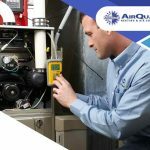 You need an HVAC system that can be counted on all year round, therefore it’s important to periodically check it throughout the year. The last thing you want is your air conditioner failing on you in the middle of summer. 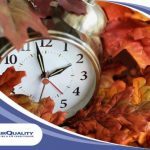 Here is a quick guide on the things you should focus on for your year-round HVAC maintenance. Once the days start warming up again, check your heating system before you shut it down for the next winter season. If you have a fuel-based furnace or boiler, make sure it’s shut down properly to avoid unburned fuel deposits, which can cause banging noises when you start it back up. Have the chimney flue and vent pipes cleaned while the weather is still relatively cooler. Clean or replace the air conditioning filters and make sure nothing is obstructing the vents and registers. During late spring, turn your air conditioner on and see if it’s working. 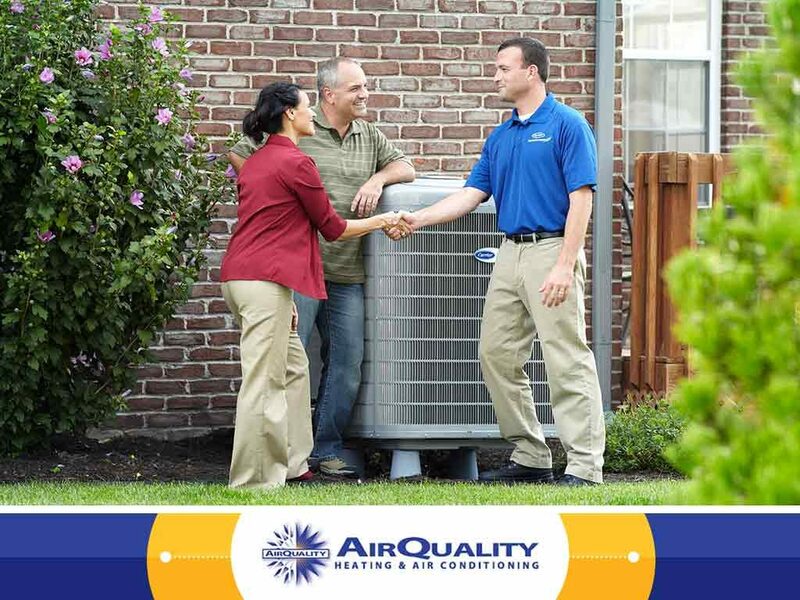 If there are problems, have it fixed by an HVAC professional before summer sets in. 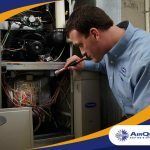 Clean the areas around the air conditioner and check the condenser coils. 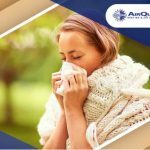 Lint, dust, and dirt can reduce its efficiency, so have it cleaned at least once a year; proper airflow is essential around the condenser. Clean the drip pan and condensate drain lines and remove standing water. Double-check the filters for cleanliness as you start regular use. Finally, check the thermostat and replace the batteries if needed. Your air conditioning needs are reduced as the days become cooler and you will soon switch to your heating system. Before turning off the air conditioner, clean or replace the filters and remove standing water from the condensate pans. Test your heating system by turning it on and verifying its heat levels. Test the vents or radiators and make sure it is generating heat before turning it off, then test the thermostat again. Check other areas of the house and address signs of air leaks, such as drafts or condensation on the windows. There’s really not much maintenance you can do during winter. However, you should pay attention to your heating system in case it’s cycling on and off too quickly or if it’s making noises such as buzzing, shrieking, or banging. All of these are common problems in oil- or gas-fired furnaces and should be addressed by a professional. Also, consider investing in “smart” thermostats, which let you save energy by allocating heating to the areas that really need it. 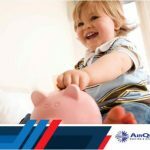 To learn more about heating and air conditioning maintenance, call Air Quality Heating and Air Conditioning today at (408) 899-8878. You can also fill out our contact form to schedule an appointment. We serve San Jose and surrounding areas.